Armin Jozef Jacobus Daniël van Buuren OON (born 25 December 1976) is a Dutch DJ, record producer and remixer from South Holland. 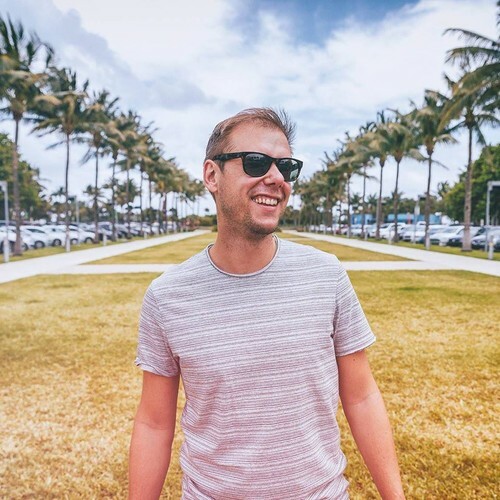 Since 2001, he hosts the weekly A State of Trance radio show, which is broadcast to more than 37 million weekly listeners in 84 countries on over 100 FM radio stations. 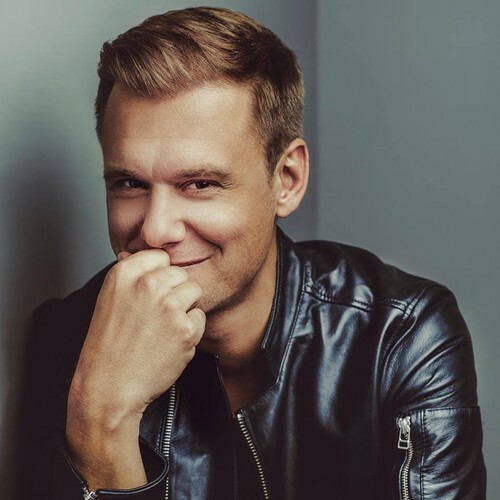 According to DJs And Festivals, "the radio show propelled him to stardom and helped cultivate an interest in trance music around the world."